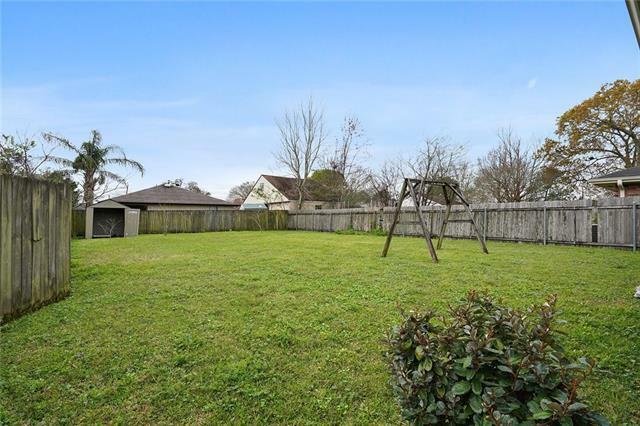 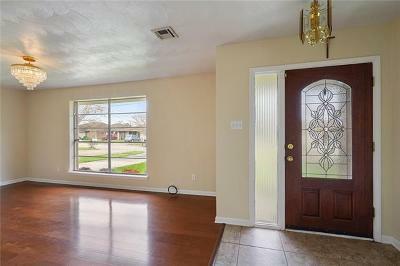 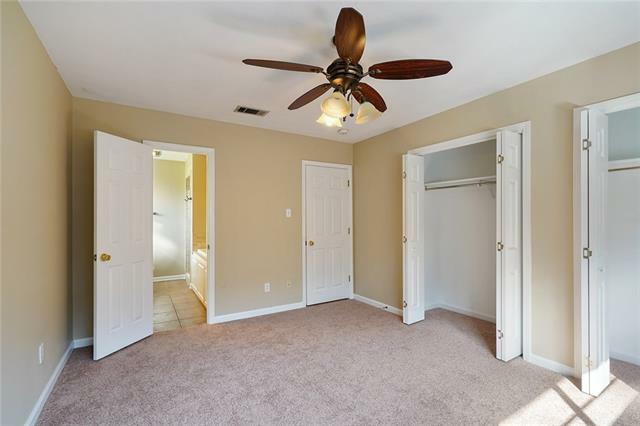 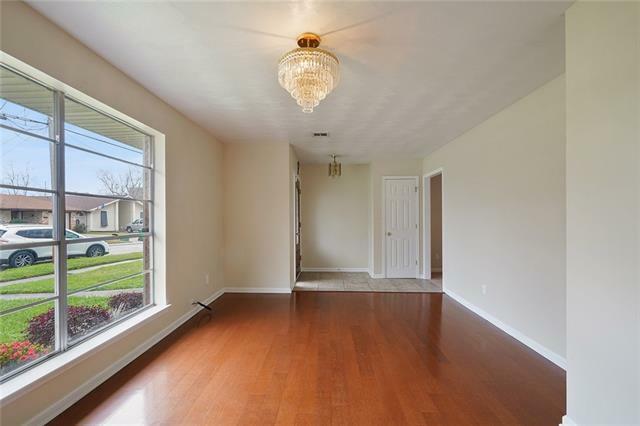 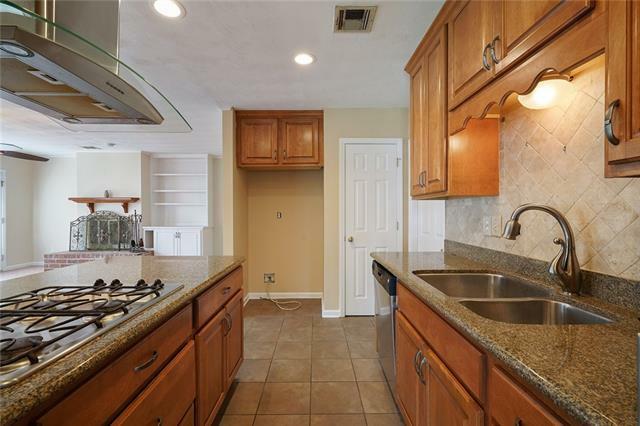 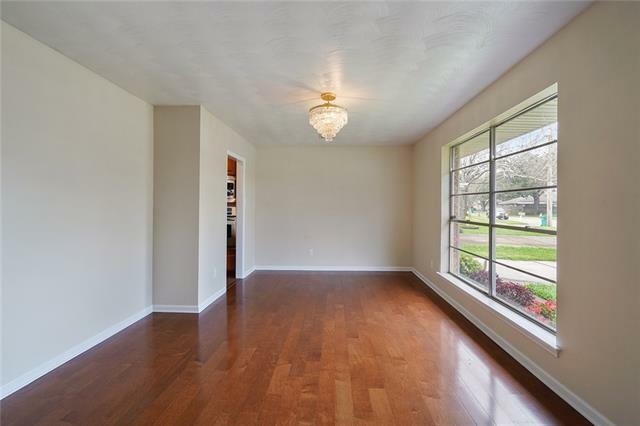 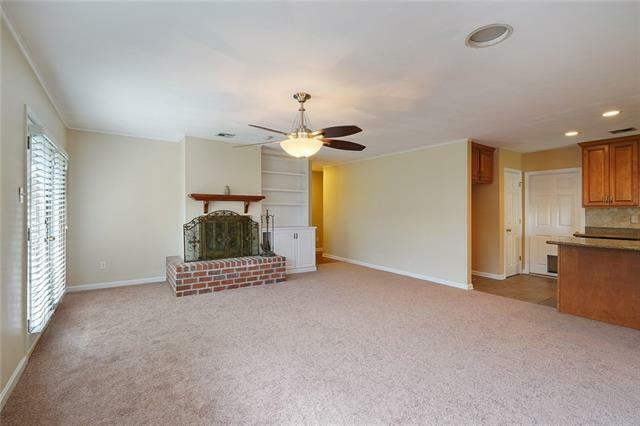 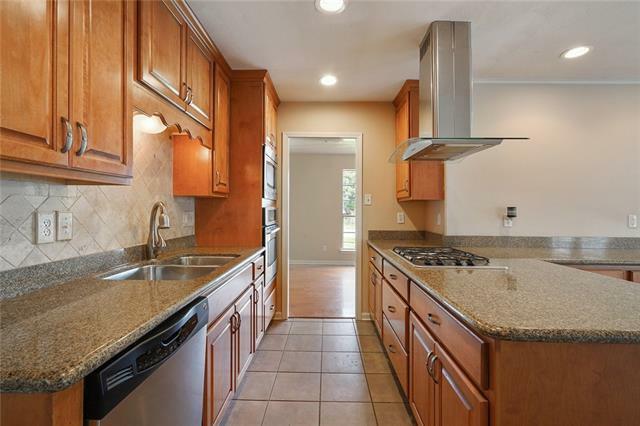 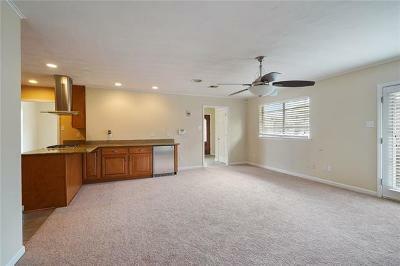 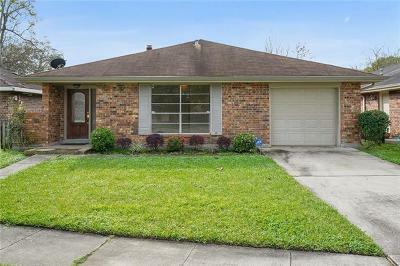 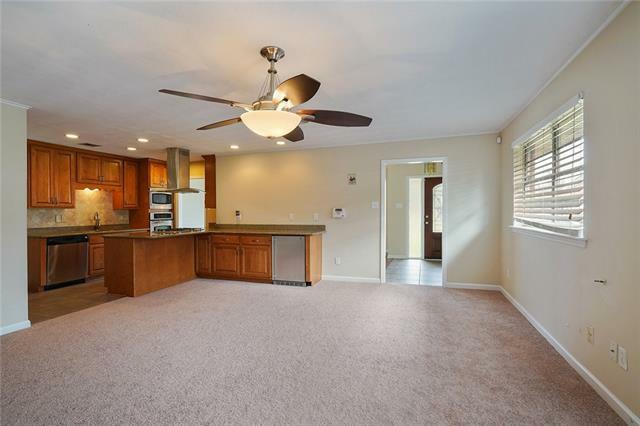 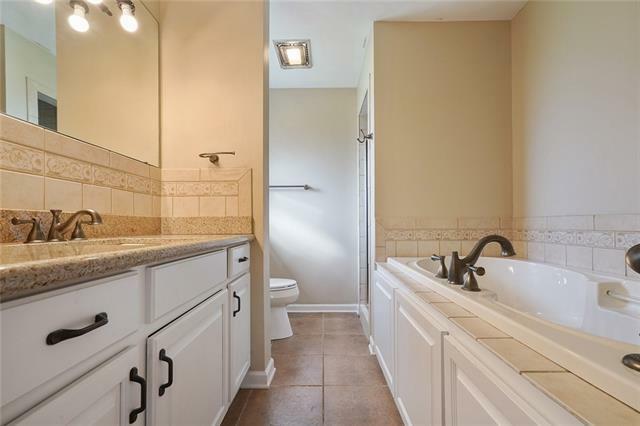 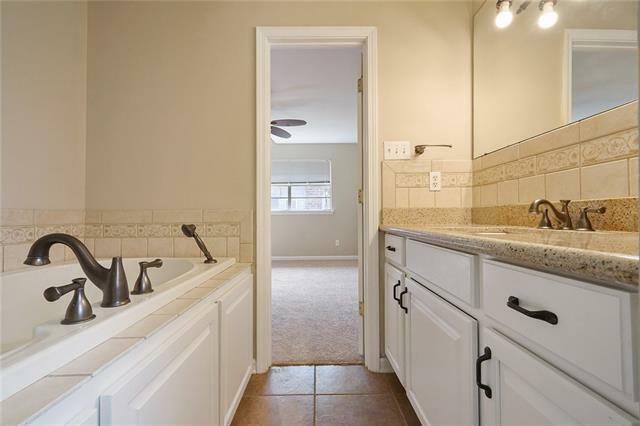 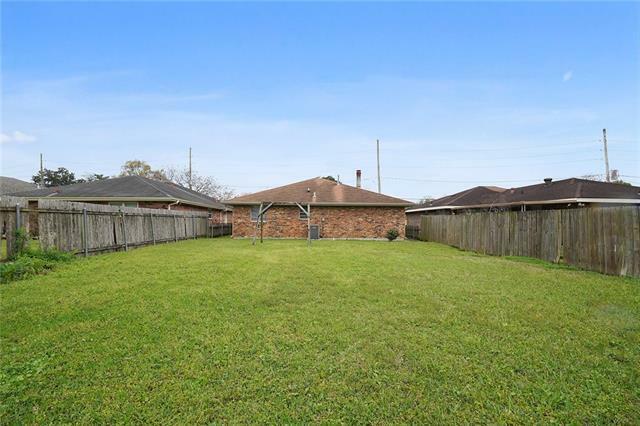 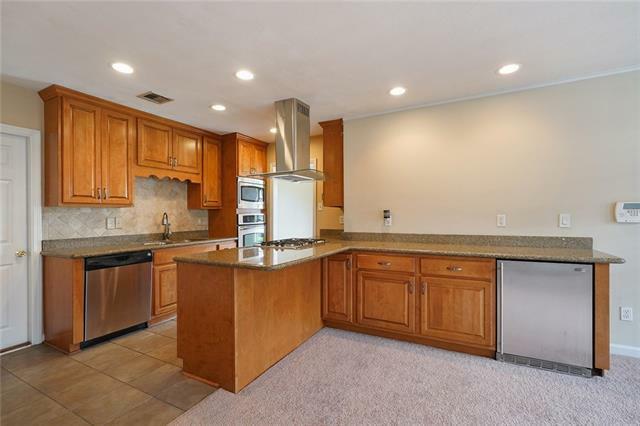 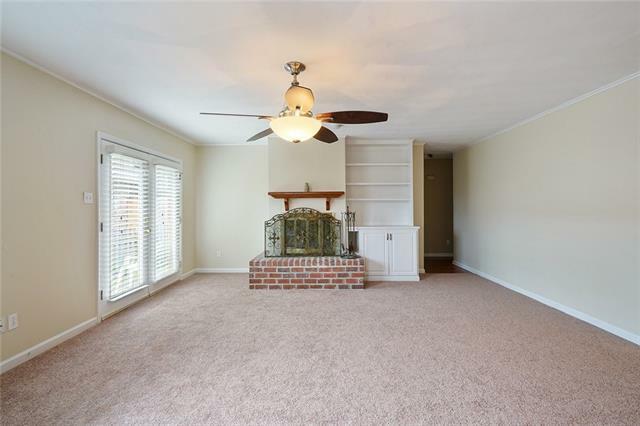 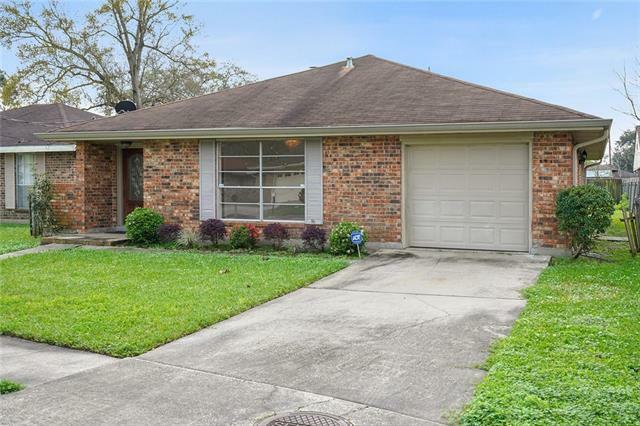 Three bedrooms, 2 bath home in Pontchartrain Gardens. 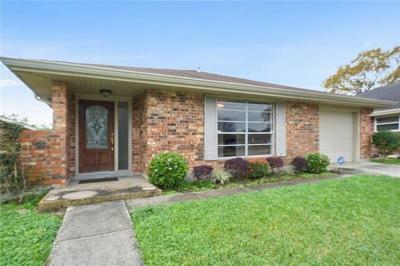 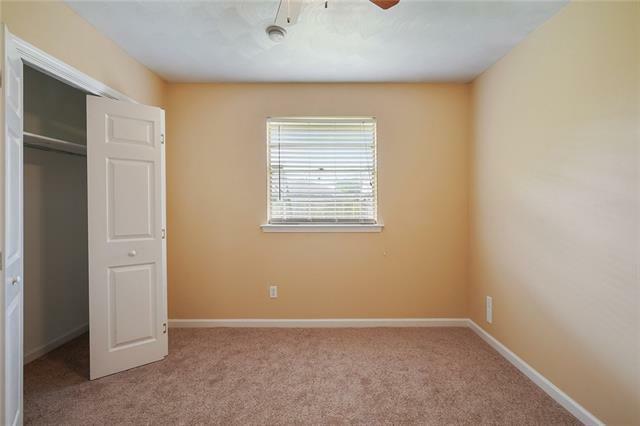 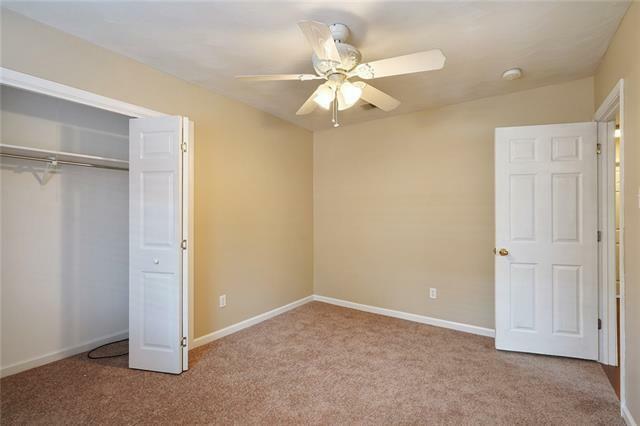 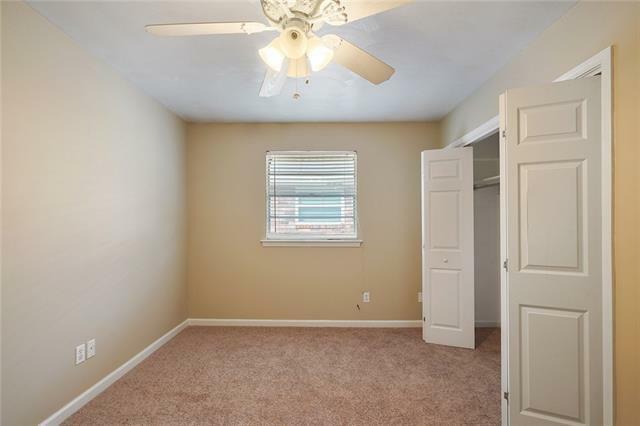 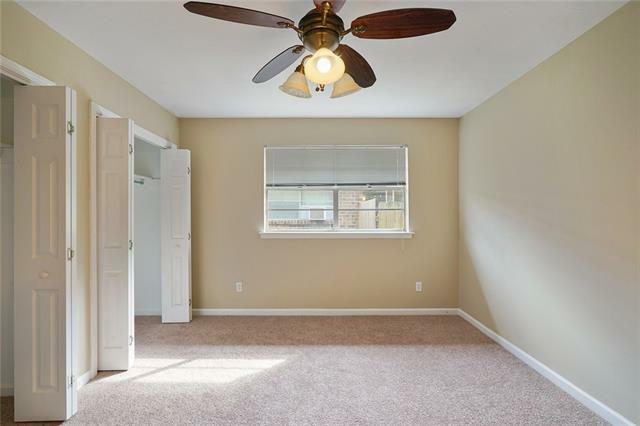 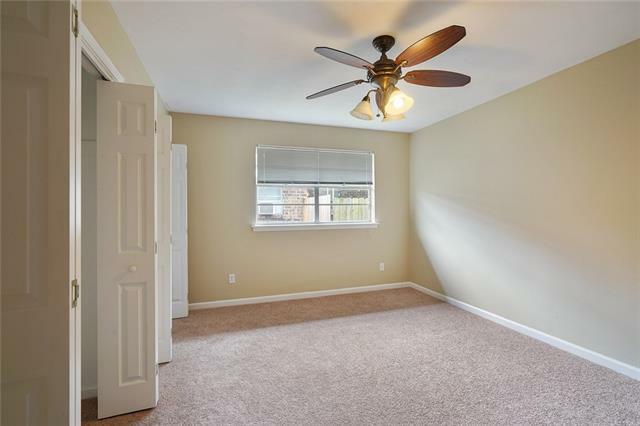 Convenient to East Jefferson Hospital, in great school district. 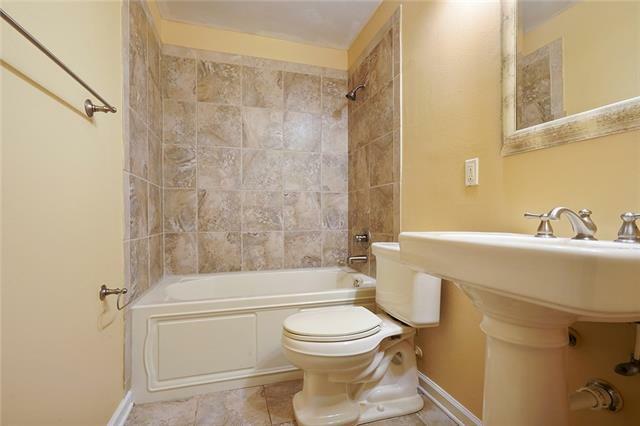 Convenient to restaurants, shopping and place of worship. 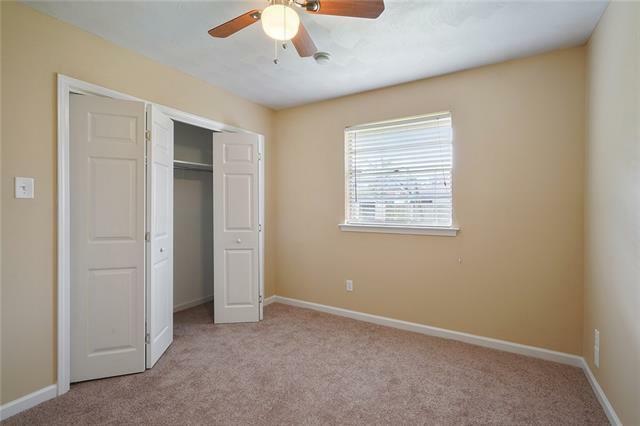 Home is in great condition just move furniture in.